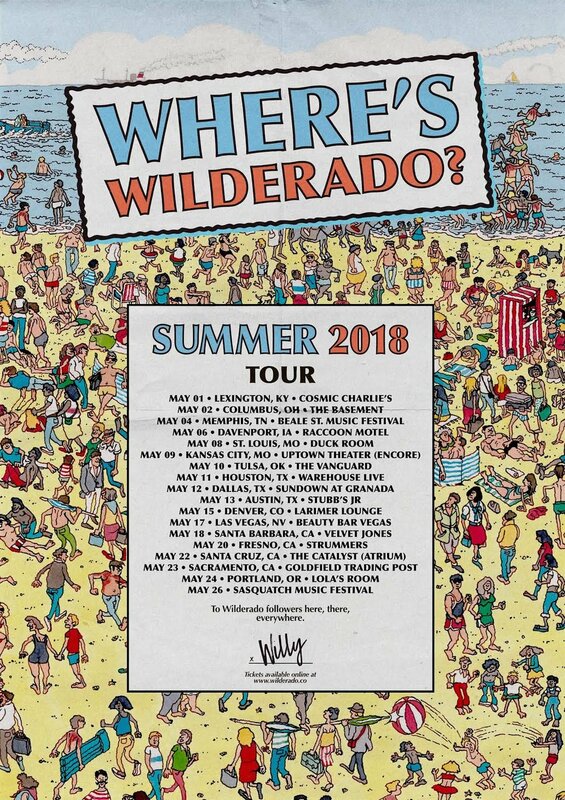 Catch Wilderado on tour this summer! Tickets go on sale this Friday, March 23. Newer PostNew MONA single 'Thought Provoked' Out Now! Older PostCloud Castle Lake's 'Malingerer' out now!